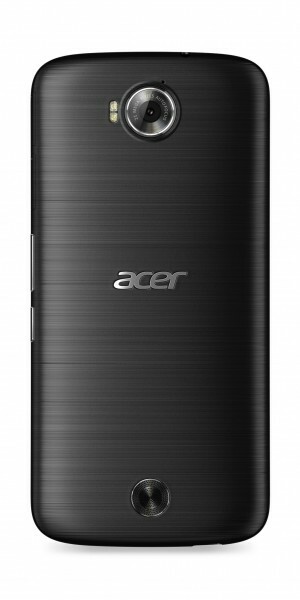 To configure your Acer Liquid Jade 2 to use Virgin Mobile Internet in South Africa follow below steps. Do not change the default values set by device for all blank fields above. Acer Liquid Jade 2 is not your phone?